Embody Your Wild Divine Nature! Would you enjoy the benefit of increasing your capacity to create choices that up level the alignment of your Outer Purpose within your ever expanding Inner Life Purpose? What if you trusted implicitly in your inborn ancient primordial ability to transform Fear into Power in the world today? How wonderful would it feel to truly recognize that “Shedding Your Skin” facilitates your natural impulse to become the greatest expression of yourself? How would these Achievable Outcomes impact your Life, Relationships, your Dreams and your Career? 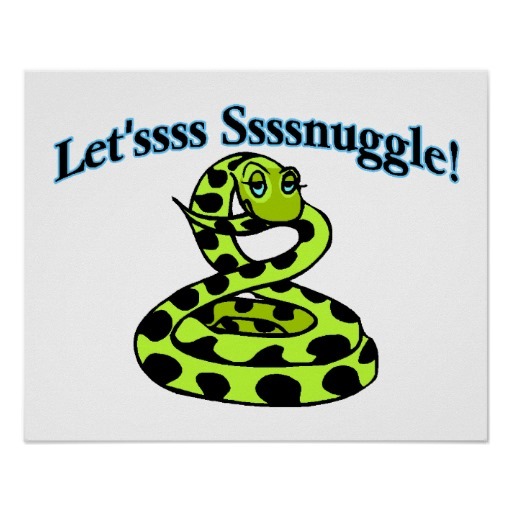 Envisioning Form ∞ HERE ∞ for VIP Snake Retreat: Embody Your Wild Divine Nature! Do you feel the Desire of the Divine pulsing through you today? Would you like to reconnect with your Sensual Wild Nature? to Embody Your Wild Divine Life! 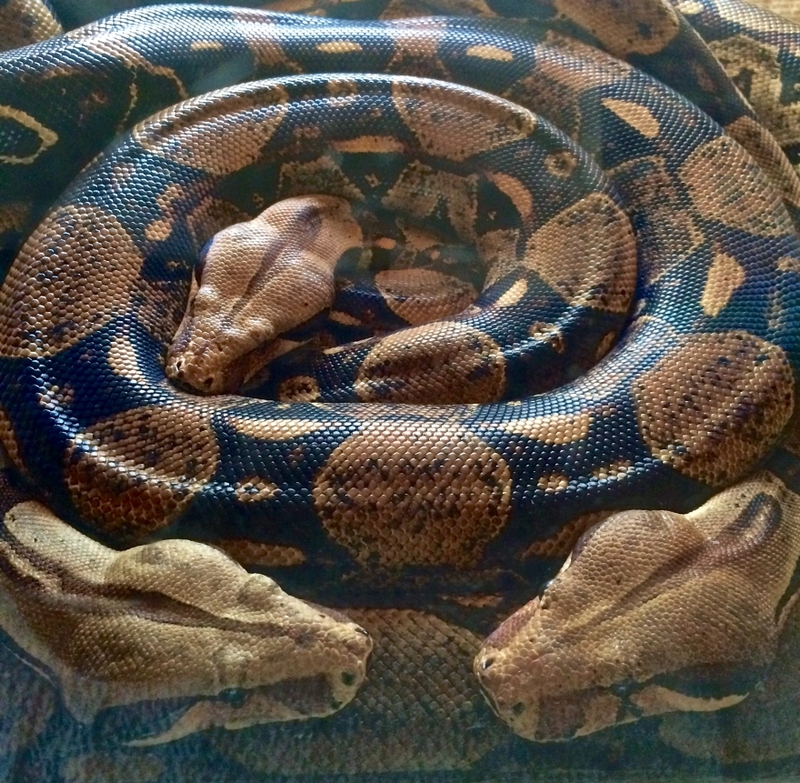 ◊ What does a VIP Snake Immersion Retreat look like? 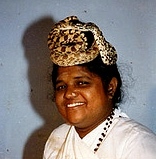 For a day and a night, you will indulge in your choices of living Snake Medicine to connect more deeply with yourself, your wisdom, your sacred rhythms, your spirit, and your truth. You will have Serpentessa’s undivided attention, energy, and total commitment to your growth, desires and purpose. ◊ What does it feel like? 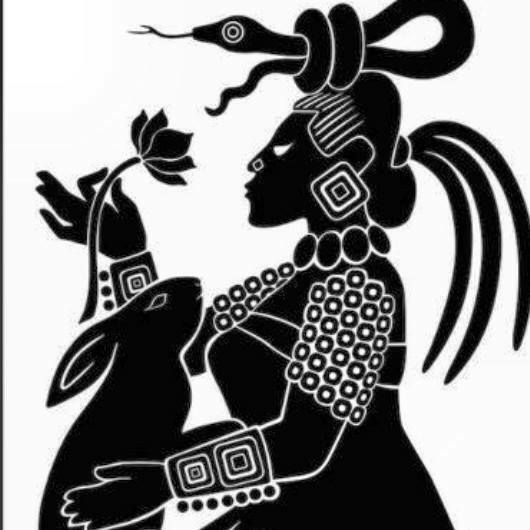 This live retreat is a rare and unforgettable experience open to those who desire to engage with a wild, chthonic (underworld) creature associated with the mythologies and metaphors of every culture over many centuries while in a guided environment. When you choose transformation from the inside out, especially face to face with one of Nature’s most powerful teachers, new responses are rewired in the neural pathways and anchored in via a high state of emotional arousal, resulting in dynamic feelings of Presence, Pleasure, Power and Purpose. 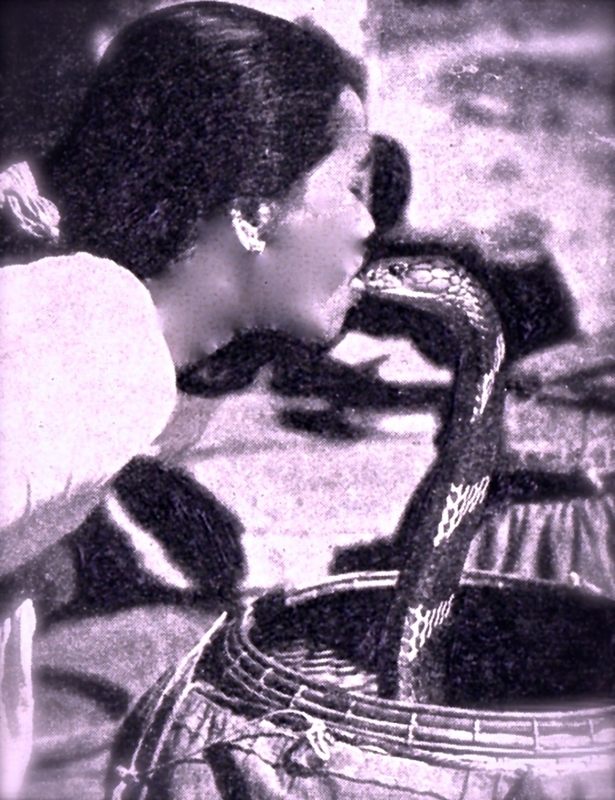 This has always been the outcome throughout over 20 years of facilitating live ∞ Ancient Snake Medicine ∞ encounters. ◊ Is this for You? Our human experience exists within the great natural mysteries of Birth, Life and Death. Our minds and bodies are participants in these life events and with every choice we enact, we co-create our Life on this planet Earth. 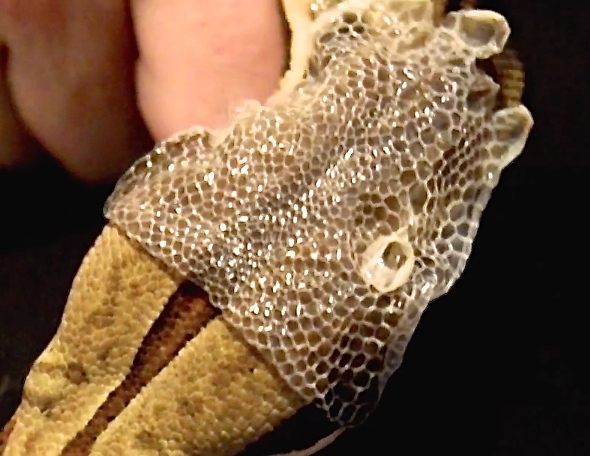 Ancient humans learned how to survive our evolutionary arms race with Snakes. We thrived on the life-altering transformation that resulted from surviving, feeling intensely grateful to be alive. Today, our wild Divine natures still crave exhilarating and deeply nourishing experiences that stretch and enrich who we are in Body~Mind~Soul. So....Are you willing to dig underneath the surface of your mind into the feelings and motivations driving some of your choices? You can inquire within to determine if any of your following basic Human Needs may be a Desire in disguise. Desire is a fundamental aspect of the human experience and it's absolutely key to reaching your full potential of living a rich and meaningful life. And the truth is, going all in on a dream, that is trusting your intuition, is actually the safest move you can make. Read HERE about Benefits received by Clients. To determine the focus of your Desired Outcomes, a complimentary, private conversation is required upon completion of your application. 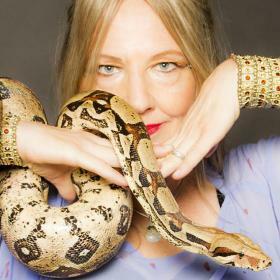 VIP Snake Retreat: Embody Your Wild Divine Nature!